Not far away, visitors can find many interesting places to see. 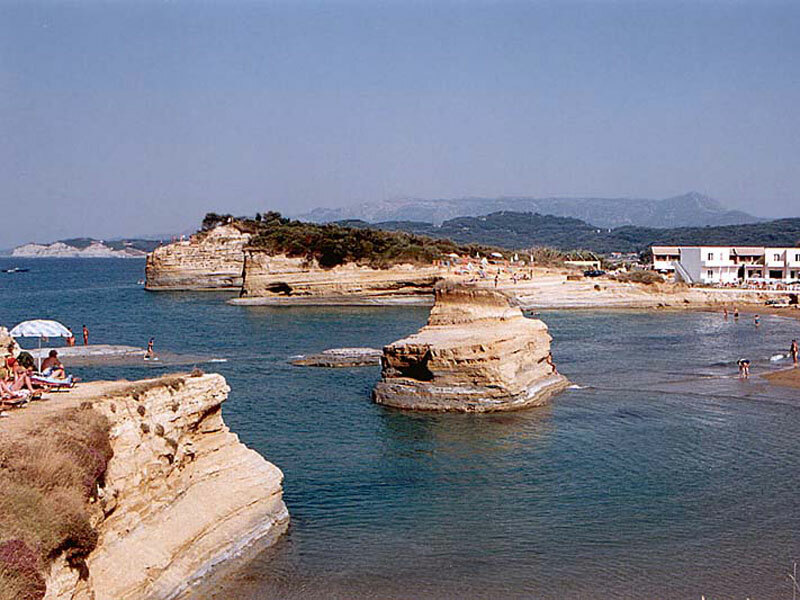 Below you can find information about the most popular destinations, near Christina’s Apartments. 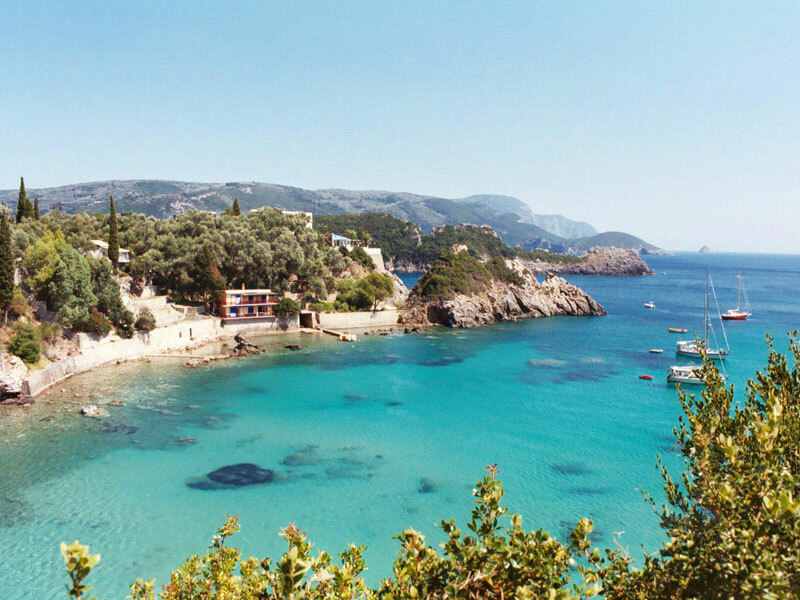 San Stefano is a small picturesque village in the north west side of Corfu. Despite being small, it has everything you wish to find in your vacations. 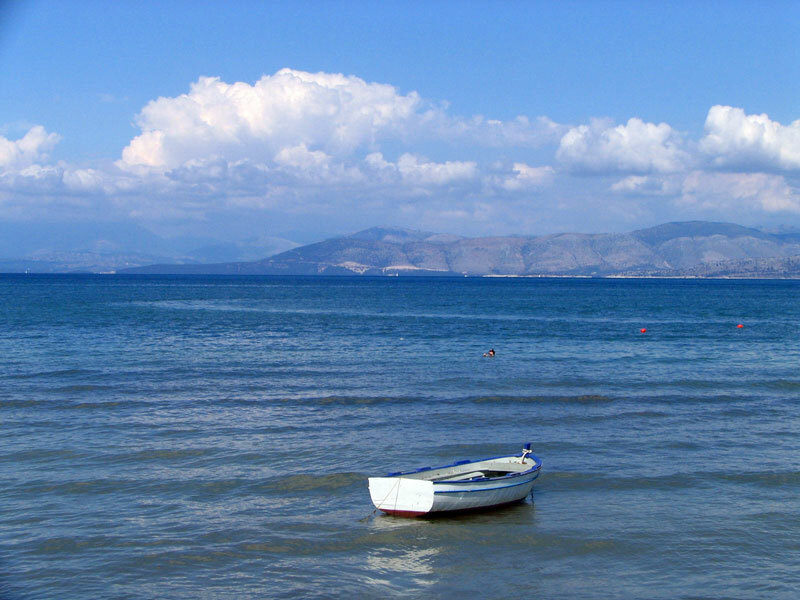 Beautiful beaches, traditional tavernas and relaxing atmosphere. 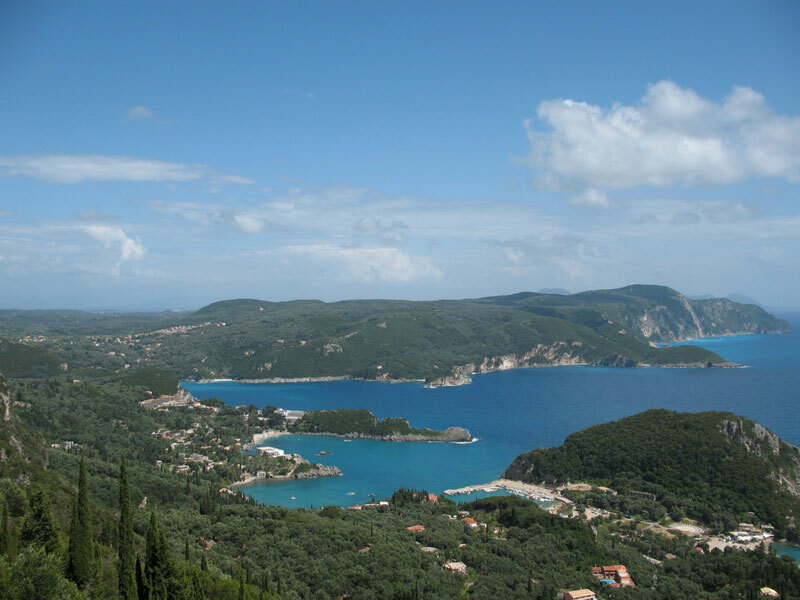 Paleokastritsa is the place that must be visited when someone visits Corfu. 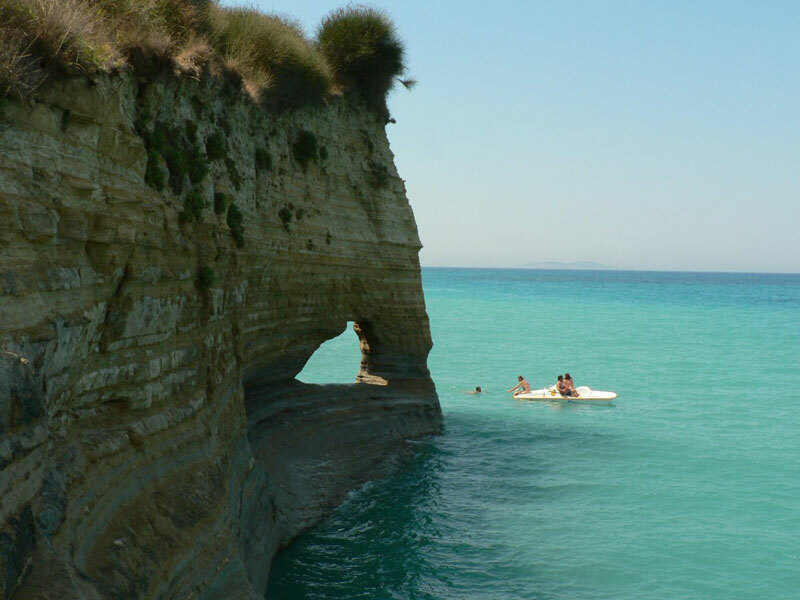 While being there you can swim at six different secluded and fine pebble beaches enclosed by tall cliffs, wooded headlands and lush hilly countryside. 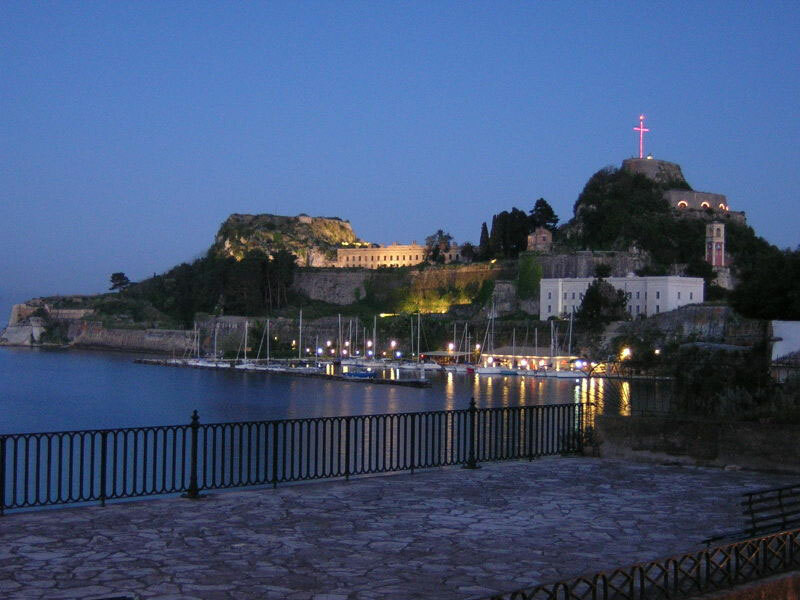 The town of Corfu is well known for its "Old Town" and the old Fortress that stands proudly, looking over the town. 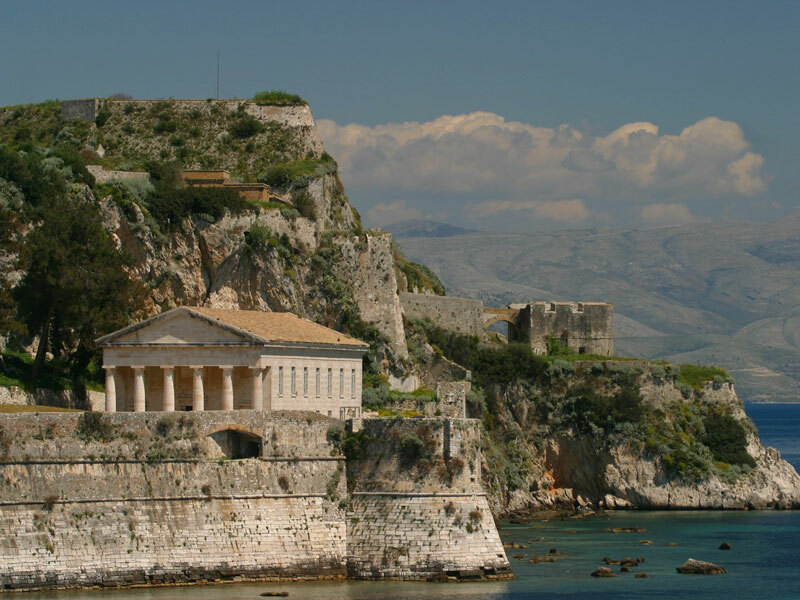 Food, shopping and nightlife, whatever you are looking for, Corfu is the right place to find it. 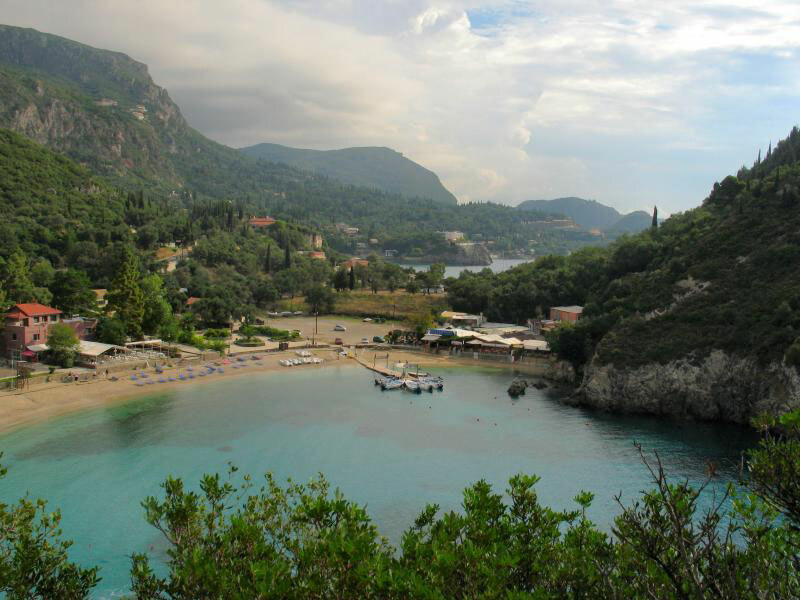 Sidari is a developed resort that has combined a couple of small former fishing villages. 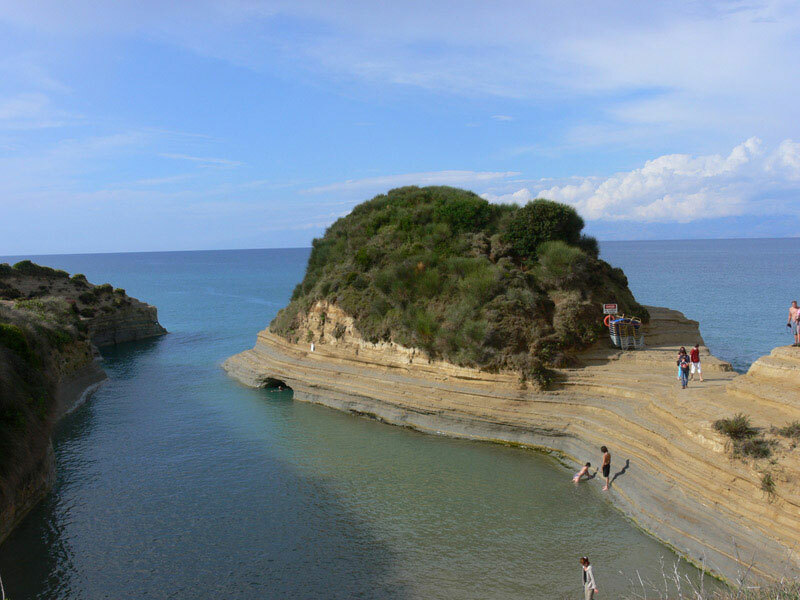 Sidari is very popular with British visitors, so it is certainly for those looking for a popular lively place with plenty of bars and tavernas and nightlife. For directions to get here, see one of our maps.